Founded in 2008 the European College for Small Ruminant Health Management is based in 16 countries and counts a total of 102 diplomates. 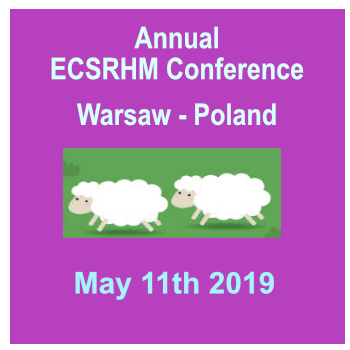 The ECSRHM strives to further the advancement of veterinary knowledge in the field of small ruminant (sheep & goats) health management. Promoting collaboration with national veterinary associations, farmers associations, government institutions and international agencies. 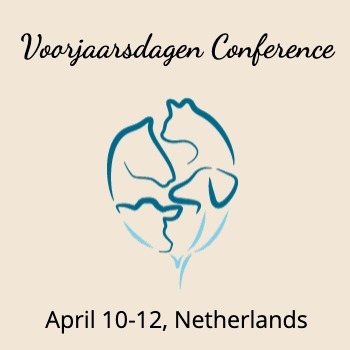 Acting as an institution to qualify members of the veterinary profession as specialists in small ruminant health management by establishing and defining the standard of qualification based on evidence-based medicine (EBM). 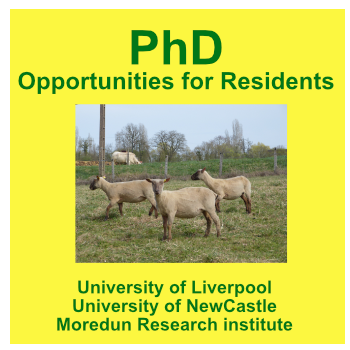 Developing graduate teaching programmes in small ruminant health management. Developing and supervising EBM continuing education programmes for veterinarians interested in small ruminant health management. Encouraging its members to pursue original scientific investigations and to contribute to the relevant literature. 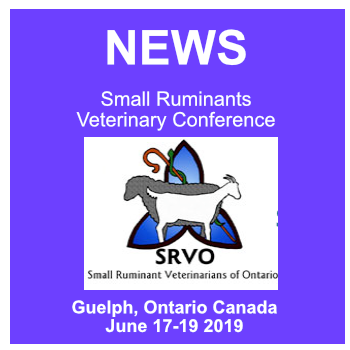 Defining and describing the speciality discipline of small ruminant health management. Supervising the professional activities of its members and ensuring that such professional activities are guided by EBM. 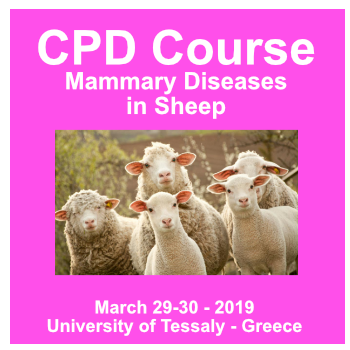 Husbandry, internal medicine, obstetrics and reproduction, surgery, as applied to epidemiology, pathogenesis, diagnosis, therapy and control of diseases of small ruminants (sheep, goats). Quality and safety of products from small ruminant.